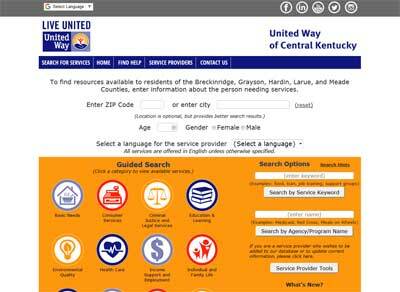 Is it important to have your 211 community service provider information searchable by the public? NavigateResources is the best solution – accurate searches targeted to the need. Site visitors find the relevant information easily. They don’t have to scroll through long lists or multiple pages, reading text trying to determine if the provider can meet their need. NavigateResources assures the search results are accurate. Guided Searches for any program area – all under your control. Easy to add and maintain. Build your own “I need” or “I’m looking for” phrases, helping site visitors quickly and easily find relevant providers serving the need. You design the phrases and link the related service terms, maintaining total control over the visitor’s experience on your public NavigateResources website. 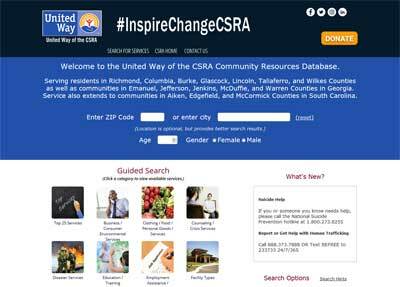 NavigateResources tracks all information entered for each visit (location, age, gender, service need). In addition, NavigateResources records if the need is met and by which providers. If the search returns no relevant resources, that gets tracked as well. NavigateResources technology thwarts attempts by malicious apps or bots to scrape data. Algorithmic logic identifies suspicious visitors, blocks requests, and prevents site access. NavigateResources public web usage data is transformed for dashboard reports, relational files, and data visualization tools. You can present the statistical data in vibrant charts, graphs, lists, and spreadsheets. And you can combine the web usage data with your 211 contact data for comprehensive data presentation and analytics. Expand your data views with Tableau, Power BI or your choice of tools, building a new powerful communication medium with community partners and funders.